Looking for private in-home or in-studio lessons? Our Central Falls teachers are ready to get you started. Find your teacher today! Can't find a teacher in Central Falls? nyone else looking to learn Piano/Keyboard." "Stan was great. He made me feel comfortable and reminded me why I love singing." Check out some of our most popular teachers near Central Falls including Warwick, Providence, Barrington, Westborough and Shrewsbury. Are you a singer looking to improve your music reading skills? You're in luck! In this article, voice teacher Elaina R. shares everything you need to know about sight singing exercises and tips.. &nbsp; One of the most impressive feats for a singer is the ability to pick up a piece of music and read it. How can you get to that point? With patience, dedication, and lots of practice, you can master the art of sight singing! What Is Sight Singing? 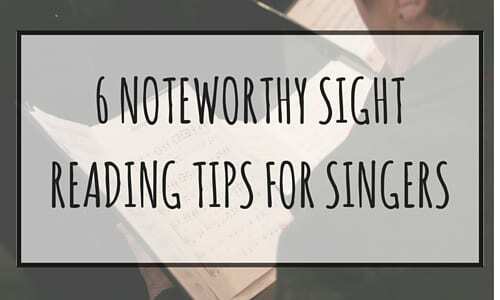 Sight singing is sight reading for singers.